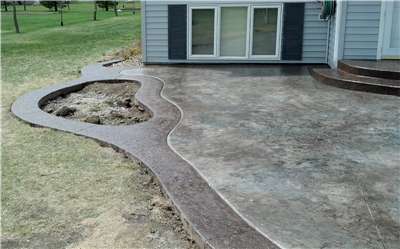 If you are in need of new concrete, consider having your concrete stamped. 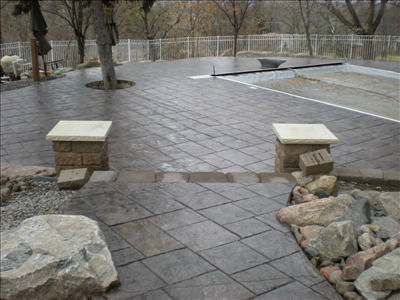 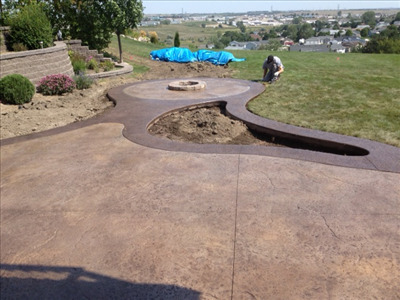 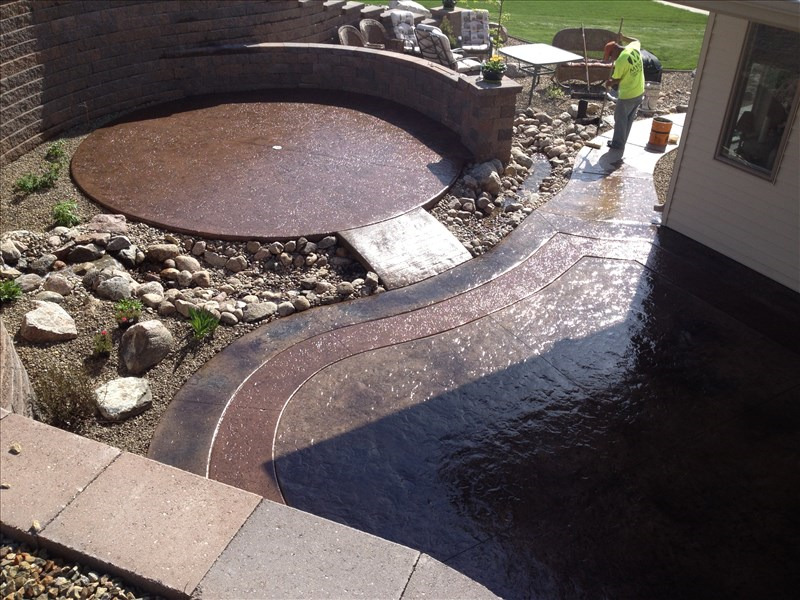 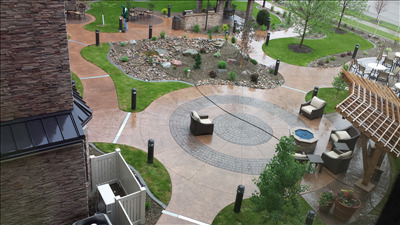 Stamped concrete is an excellent decorative alternative to standard concrete. 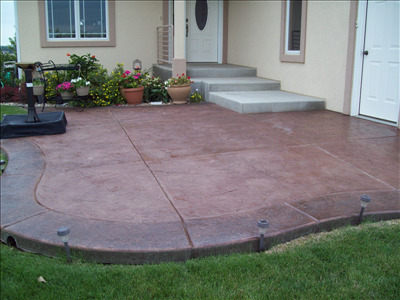 Having your concrete stamped is a way to dress up your space, and curb appeal to your home or commercial property. 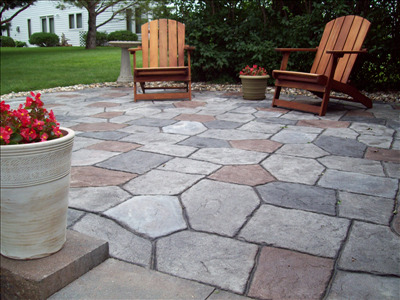 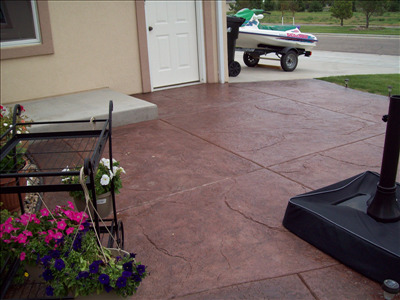 Stamping is very popular on patios, driveways, sidewalks, and entryways. 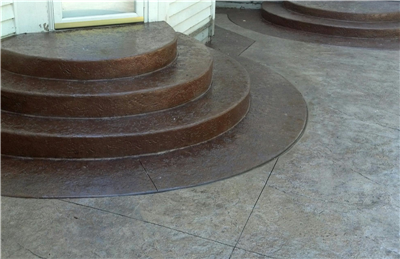 It can even be in in basements or slab on grade homes. 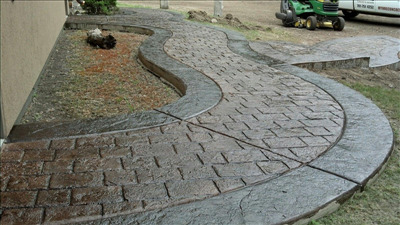 We offer a wide variety of colors, patterns, and textures. 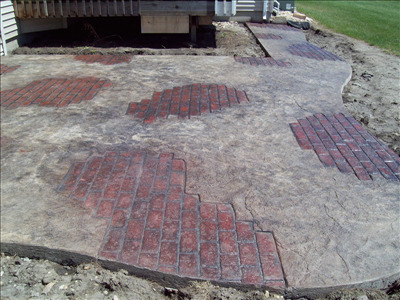 From slate, to brick, or wood flooring, the options are endless with stamped concrete. 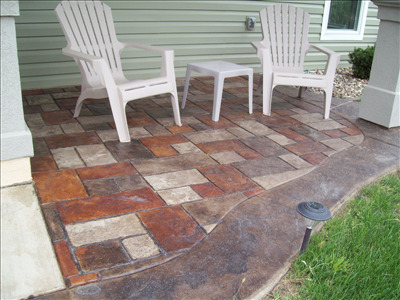 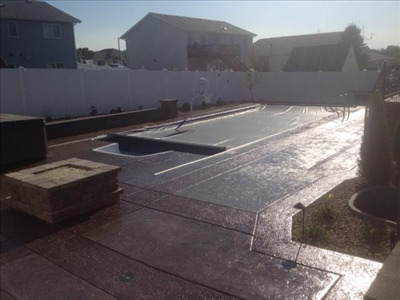 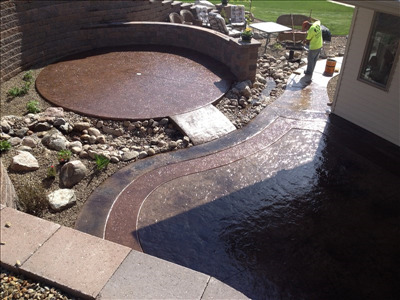 Don't feel overwhelmed, as we will help you design your stamped concrete area so it compliments your existing siding, landscaping rockwork etc.